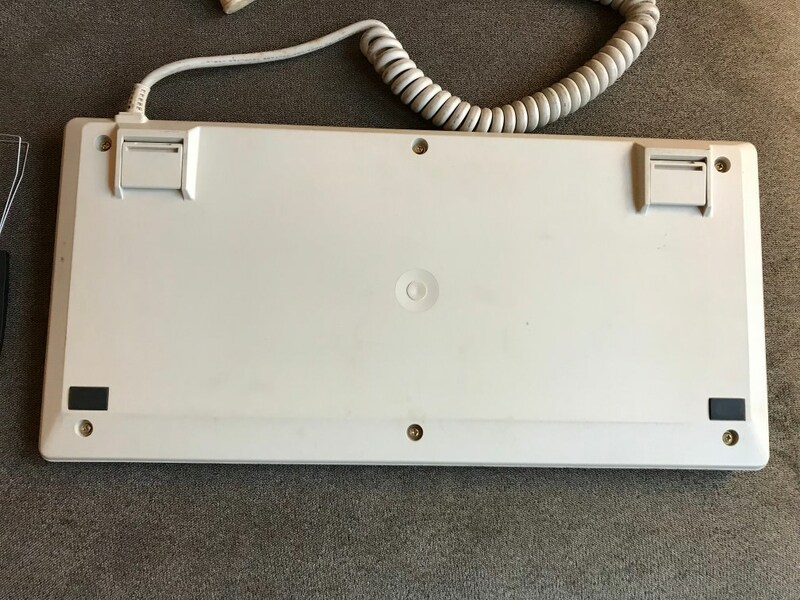 I insta-snatched this board when it was posted the "Interesting Finds" thread the other day. 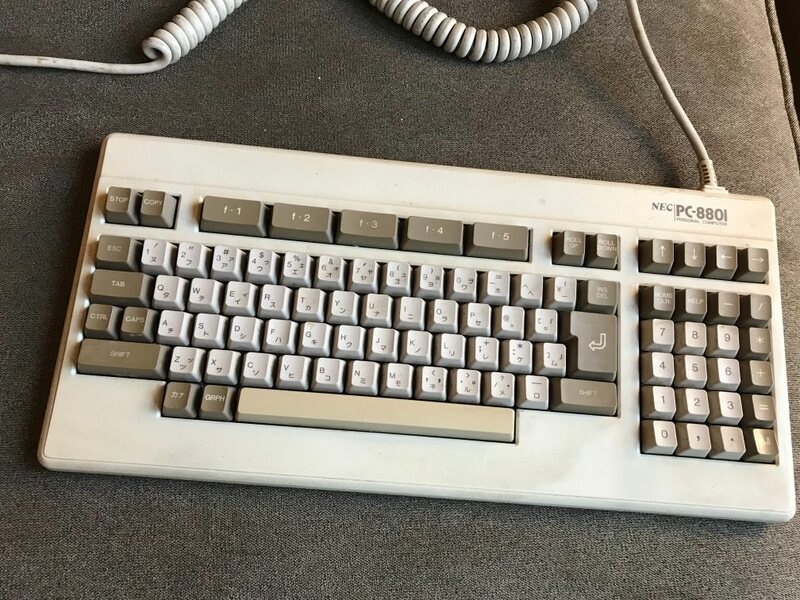 I caused a small stir because supposedly these frequently are available on yahoo auctions for a lot less. I hid in the shadows as the guys argued. I think at one point I'm pretty sure The Bill of Deskthority Rights was referenced. The conversation eventually progressed to the topic of whether it's kosher to post your own eBay listings to that thread. Finally when the dust settled and I was safe from the embarrassment of overpaying like a sucker, I snuck out of the thread almost as sneakily as I snuck in in the first place. Like a sneaky sneaky snail. Now I'm going to clean up this crazy board. I hear that it is not convertible. Is this the truth? Last edited by snacksthecat on 03 Aug 2018, 21:52, edited 1 time in total. You could always convert it using a teensy! What do you think of the boards acoustics? Love the caps on these! 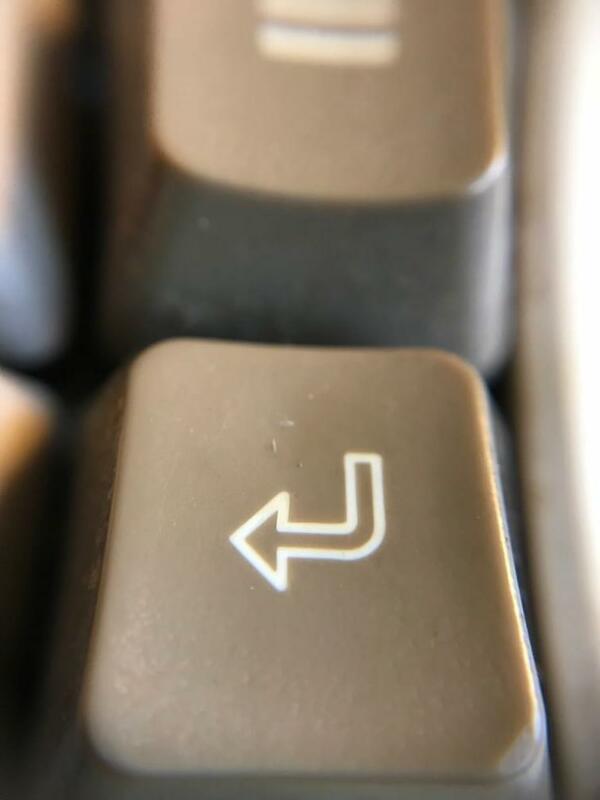 I'm wondering what's up with these two switches though? 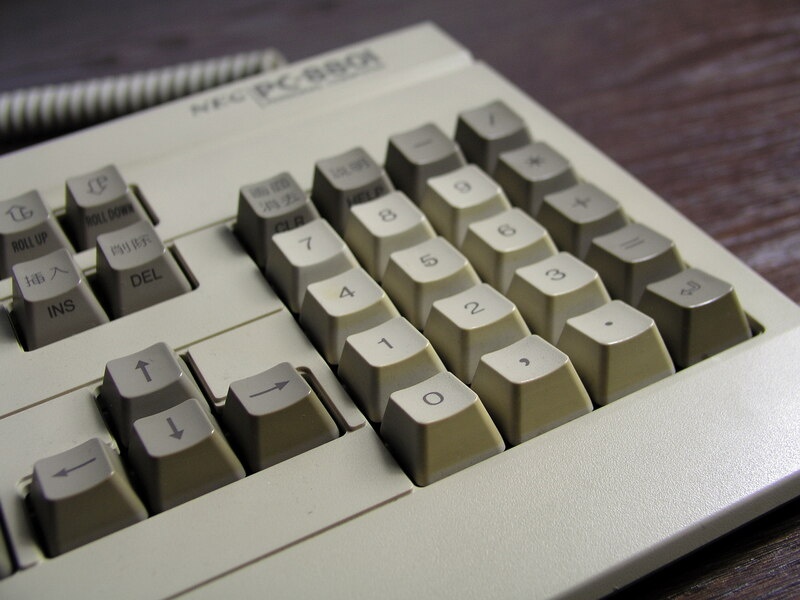 Those are skcm heavy blues - had the same switches in the black pc-8801 I got recently. They are SUPER heavy. Heaviest switches I’ve ever typed on by far! They gotta be like 200g! 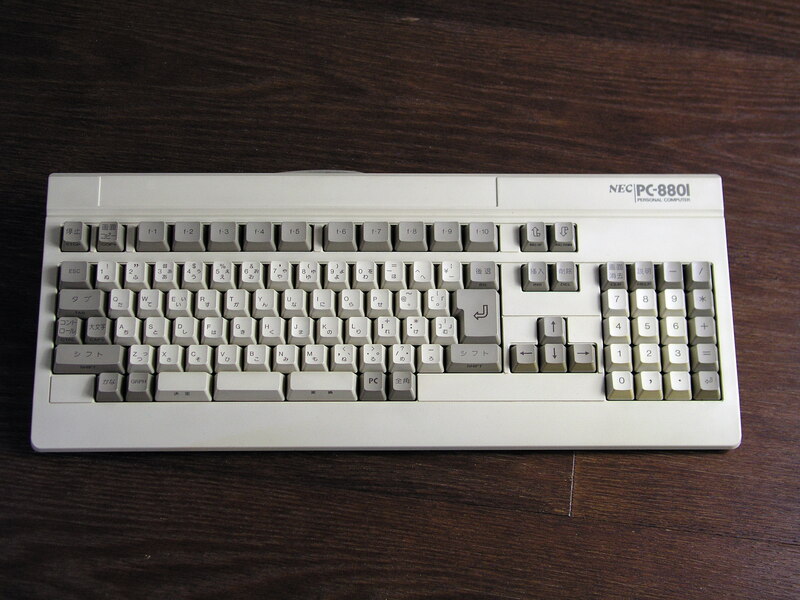 //gainsborough wrote: ↑ Those are skcm heavy blues - had the same switches in the black pc-8801 I got recently. They are SUPER heavy. Heaviest switches I’ve ever typed on by far! They gotta be like 200g! 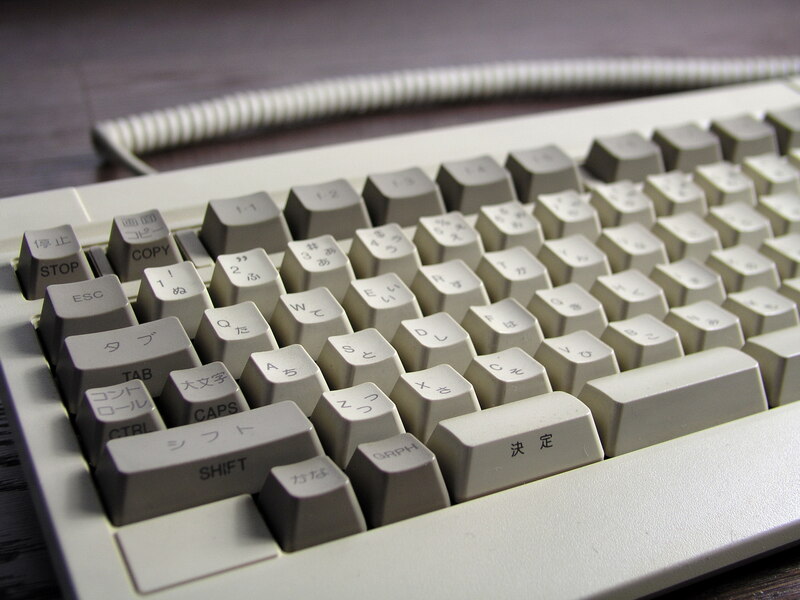 You can commercially get much stiffer switches than 200 g from Tai-Hao . 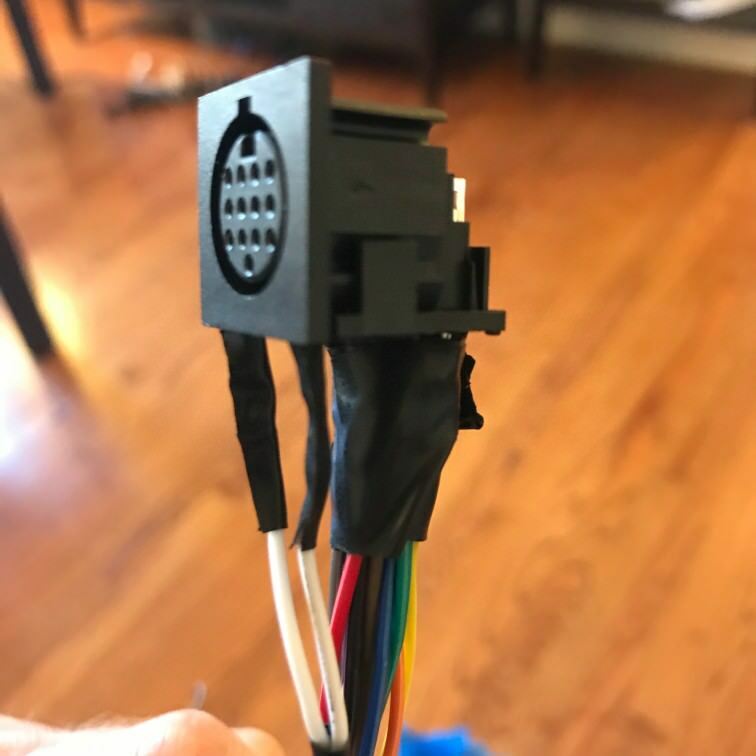 For conversion purposes, best bet on these is to either handwire a new matrix or you might be able to use the original PCB's matrix if you map it out. 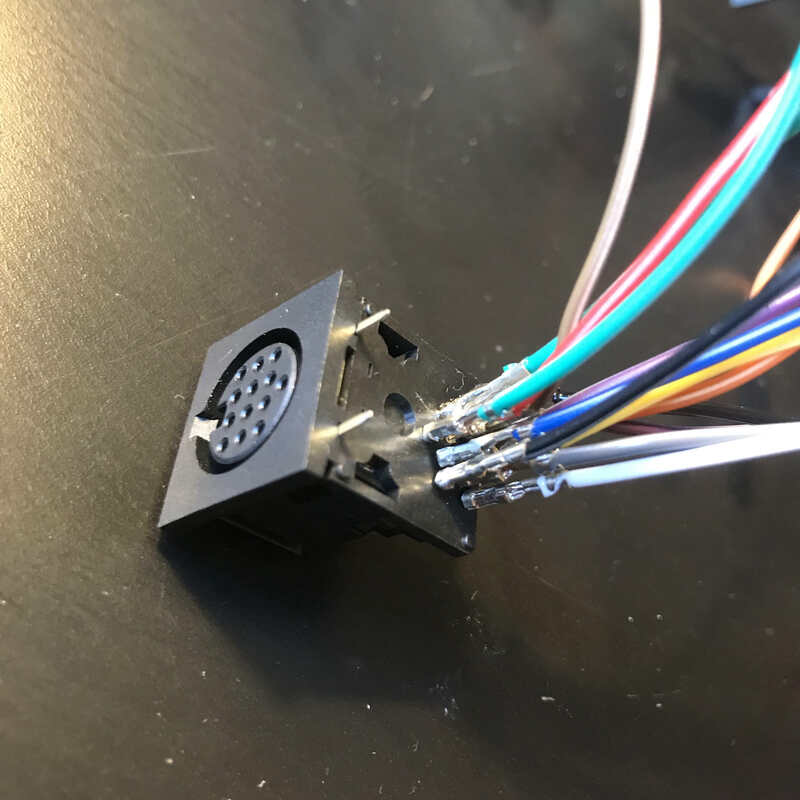 You could then wire an Xwhatsit or something like Soarer's Controller, or I believe TMK also has controller support. Let us know what you decide to do! The heavy blues likely just have a different spring in them but are probably otherwise identical to normal blues. If you don't like it, you could swap the spring from something else. 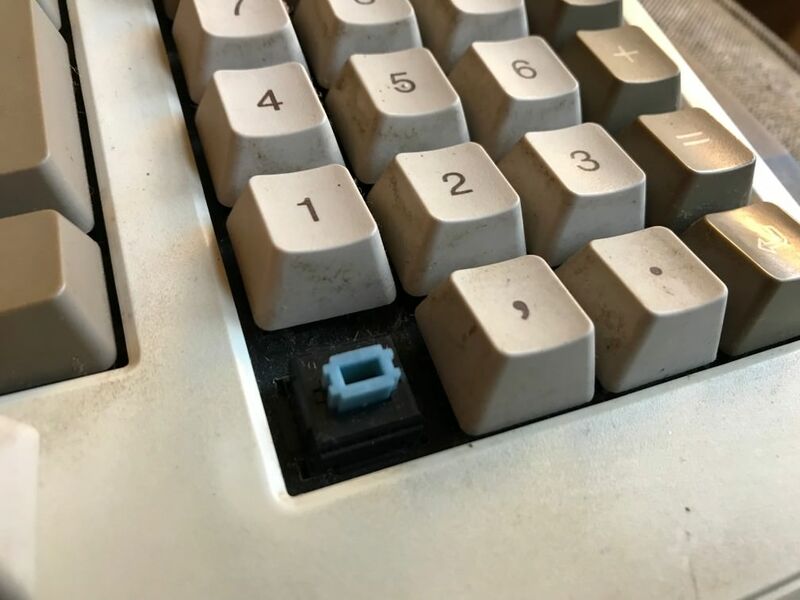 Thinking about retrobriting at least the case and the spacebar. 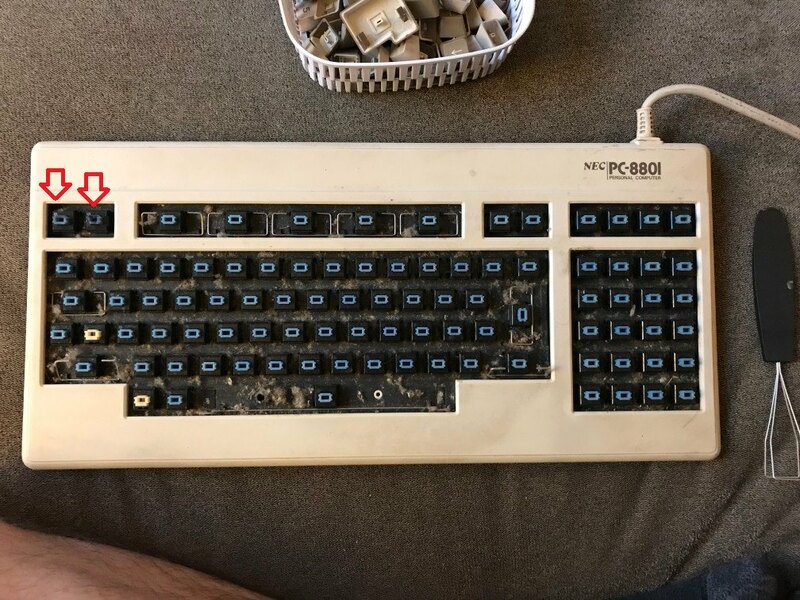 The caps are PBT right? So no point in doing those i suppose? 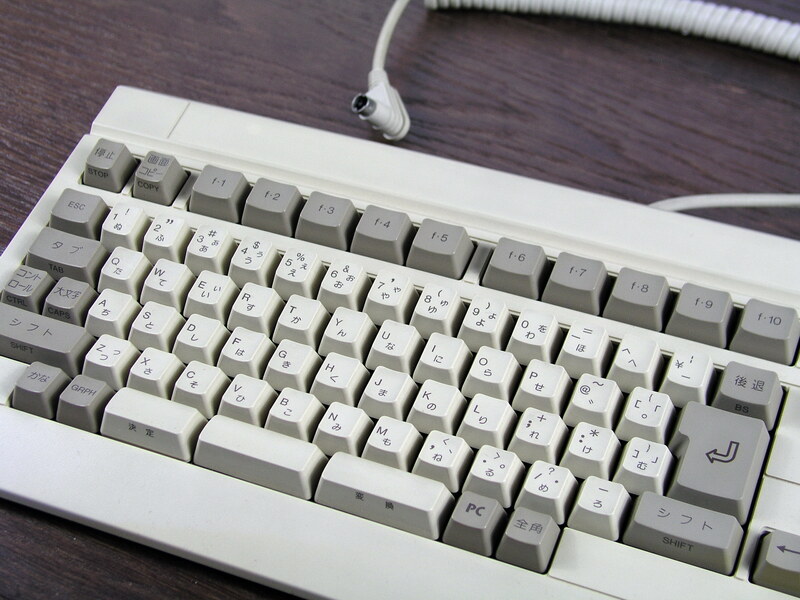 snacksthecat wrote: ↑ Thinking about retrobriting at least the case and the spacebar. 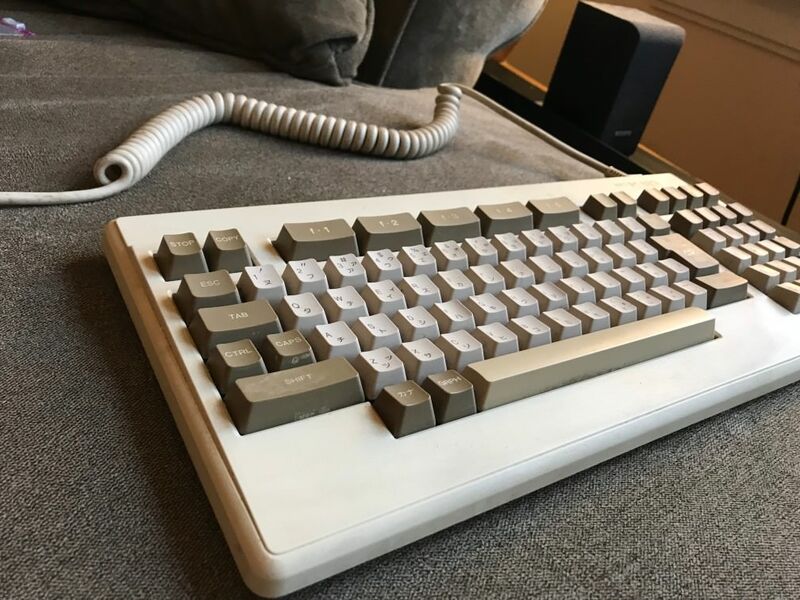 The caps are PBT right? So no point in doing those i suppose? Oh yeah, it's only the other ones that are doubleshot ABS. Wow, that's weird, don't think I've ever seen that before xD . Oh hey that's the one I sold. But I'll sneakily sneak out before I start getting decried again. Blaise170 wrote: ↑ Oh hey that's the one I sold. But I'll sneakily sneak out before I start getting decried again. I thought that one went to Brett - did you have multiple boards? In any case, these boards are lovely! Yeah he had told me that at one point he had 3 or 4. The one that snacks has is in a little bit better condition that mine. Damn, that PCB removal video is beautiful. De-rusted, stripped, and painted the plate. Cleaned and lubed the switches. My girlfriend helped me reassemble ~100 alps this evening. I think she might be the one. I've not converted it yet. 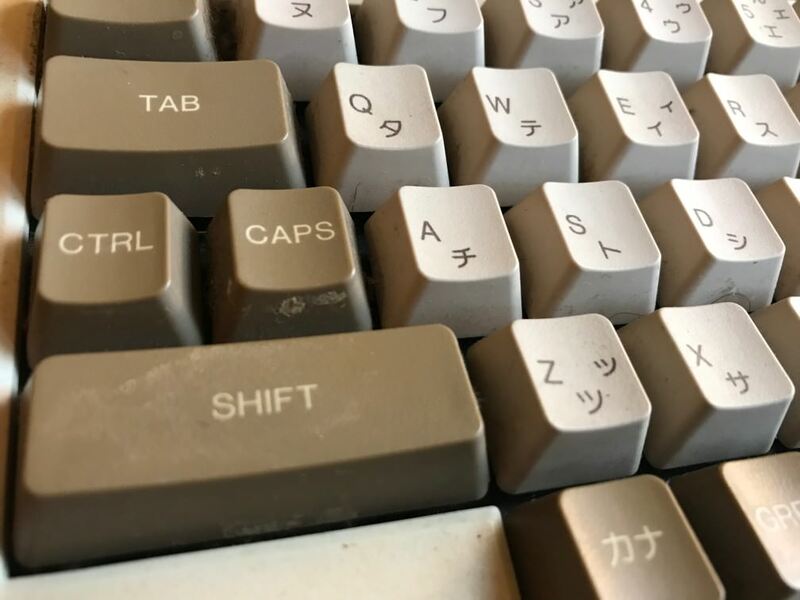 Be careful if You're going to retrobright the caps, they react to peroxyde, use at least a light formula. Hahahaha! It's for the same PC at least! snacksthecat wrote: ↑ De-rusted, stripped, and painted the plate. Cleaned and lubed the switches. 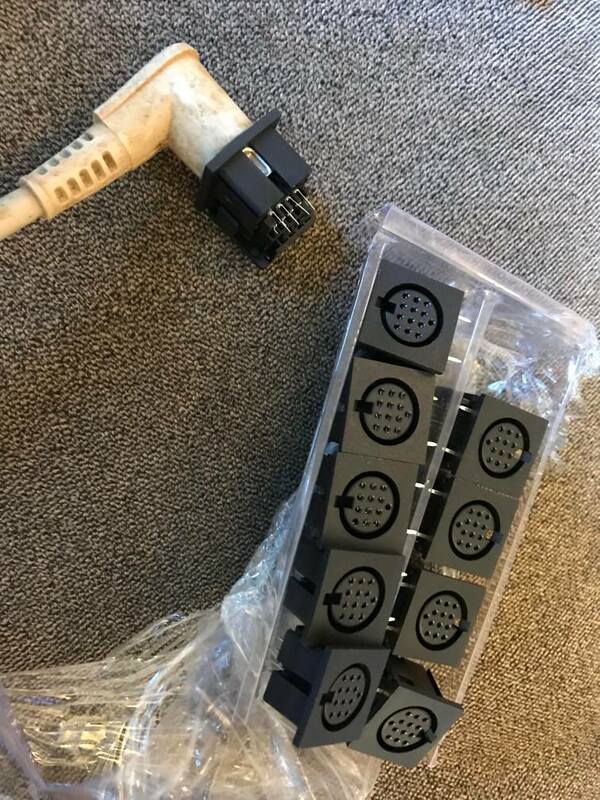 Got 10 of these connectors off amazon for pretty cheap. If anyone needs one for their own conversion purposes, I'm happy to send it to you for the cost of shipping. Interesting. 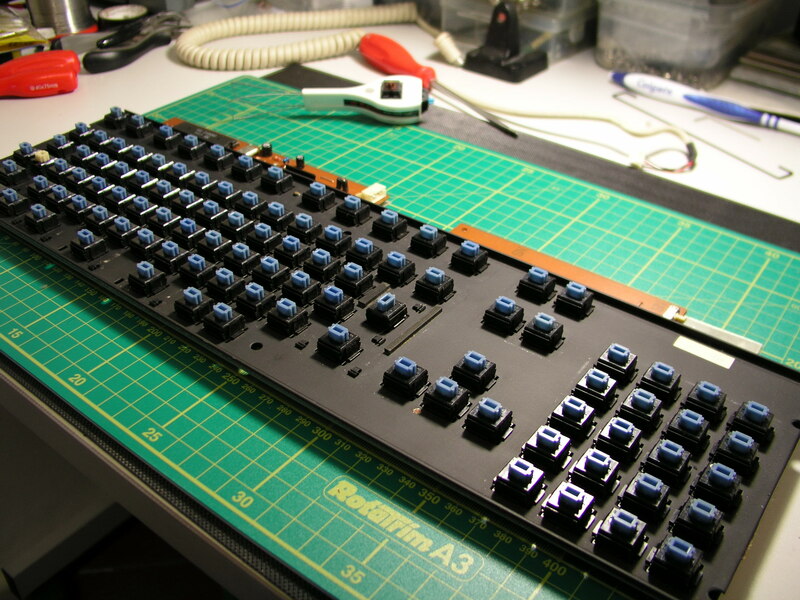 Are you going to build your own firmware or wire it by hand? I'm going to see if I can build my own firmware for it. But it will be an arduino sketch as I do not know low level C like some of the great minds of DT. Man, what a pain to solder. Might hot glue it to make sure the bits and pieces don't move around and short out. Slip some 1/8" heat shrink around the terminations. Sangdrax wrote: ↑ Slip some 1/8" heat shrink around the terminations. Yeah, that's the way I did it with my WYSE as well. Although I didn't have those elegant termination clips xD . Yeah, I ended up having to redo it because it was shorting out. Used electrical tape this time. It was tedious but everything's nice and insulated now. 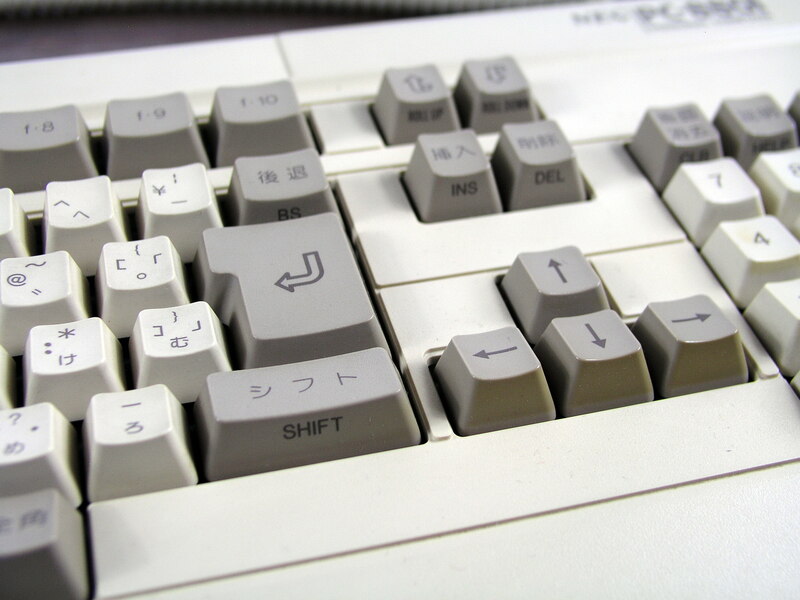 What this means in practice is that the PC88 itself does the key reading. 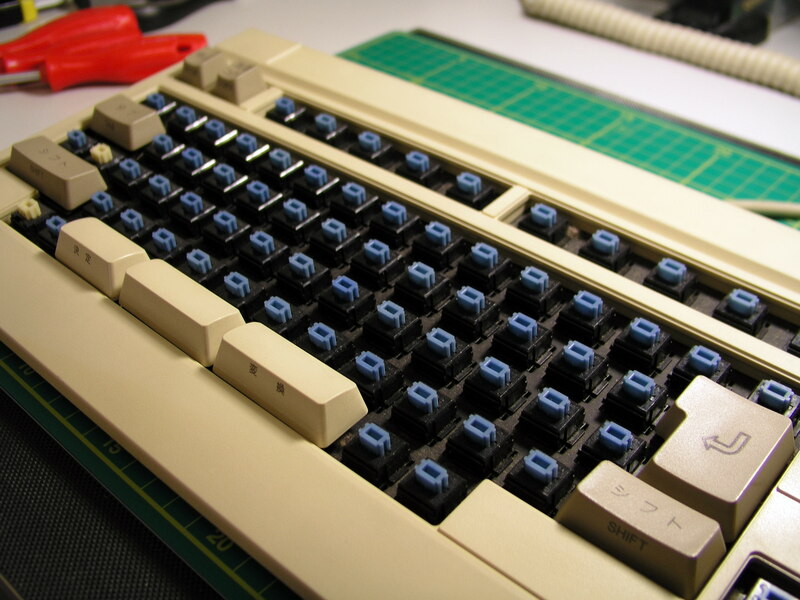 The keyboard connector has 13 pins (14 if you count the ground sleeve), and in order to read a key, the computer triggers four of those pins. 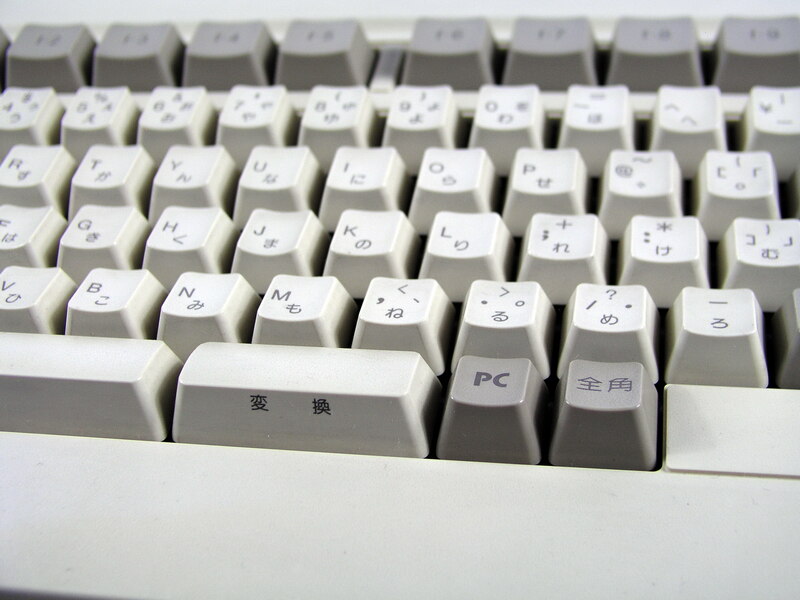 A multiplexer on the keyboard uses those four lines to activate the appropriate row on the keyboard matrix, and eight lines are triggered in response to tell the computer which keys on that row are pressed.